Hi lovelies! 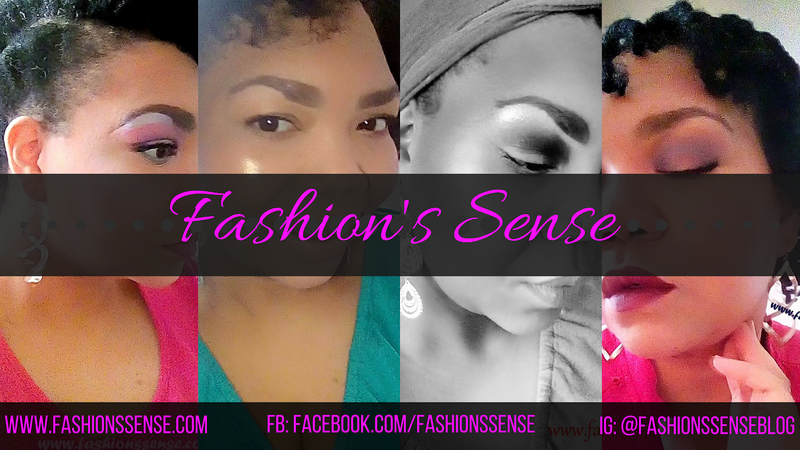 I was not going to write anything for the blog this weekend BUT... then I see all of the memes about Yung Joc's hairstyle and I have to say something. I will admit, the memes are hilarious and I laughed myself to tears. However, Joc did nothing crazy or new. In fact, his new do, is quite retro. It's not like he is the first black man to wear his hair straightened. He isn't even the first black man in hip-hop to do so. So why is it that this new hairstyle is meme-worthy? I think for one, it seems to be a bit off from Joc's perceived image. Joc is known as and depicted on Love and Hip Hop Atlanta as a playa. This hairstyle is a bit... not as playa-ish. It is reminiscent of the short 80s tapered hairstyles. All he needs is one of Rick Astley’s suits to complete the look. The look also is reminiscent of 90s female R&B hairstyles. Which many have observed. As the memes show, this hairstyle does indeed look like the popular cuts worn by Toni Braxton, Monica, and two-thirds of the group Total to name a few. Not to mention the cut is very Halle Barry-ish and Nia Long-ish. So the funny memes you see are pretty spot on. While this particular style is very 80s wasp and 90s female R&B-ish, Joc wearing his hair short and straight is older than that. Black male R&B groups in the 40s, 50s, and 60s would straighten their hair or as us black people called it, processed their hair. That is very retro, indeed. I have to be honest. I don't see many black males copying this exact style Joc is sporting. I can see the possibility of black men returning to wearing their hair straightened, but in different styles. 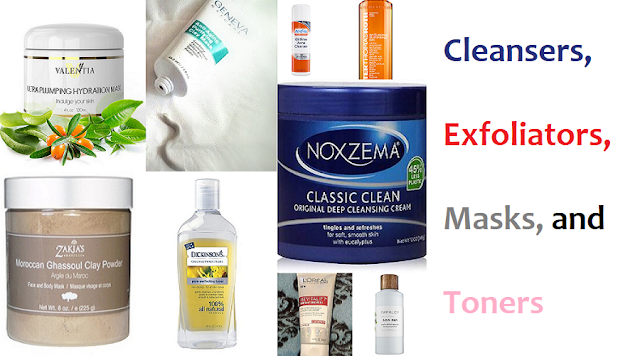 I mean, plenty of them have been texturizing their hair so going a step beyond that to relaxed is not a huge stretch. So yes, Joc, I will continue to laugh at the memes because they are funny as heck. However, you could be bringing a retro hairstyle back into the black community for men. It will be interesting to see how this goes. I think his hair stylist @sharondaofficial (Instagram) might want to clear her schedule just in case. 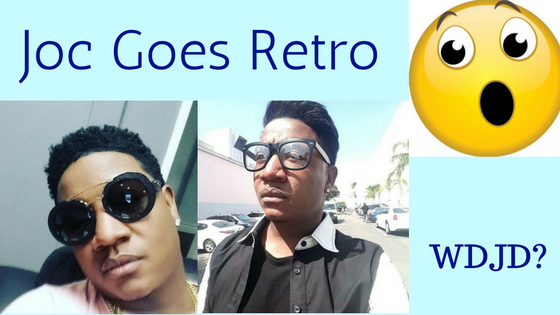 So lovelies, what do you think of Yung Joc's retro hairstyle?